The GLSD as part of the Big Green Lake Conservancy Partnership is actively involved in the acquisition, restoration, maintenance and protection of conservancy properties located on or around Big Green Lake. 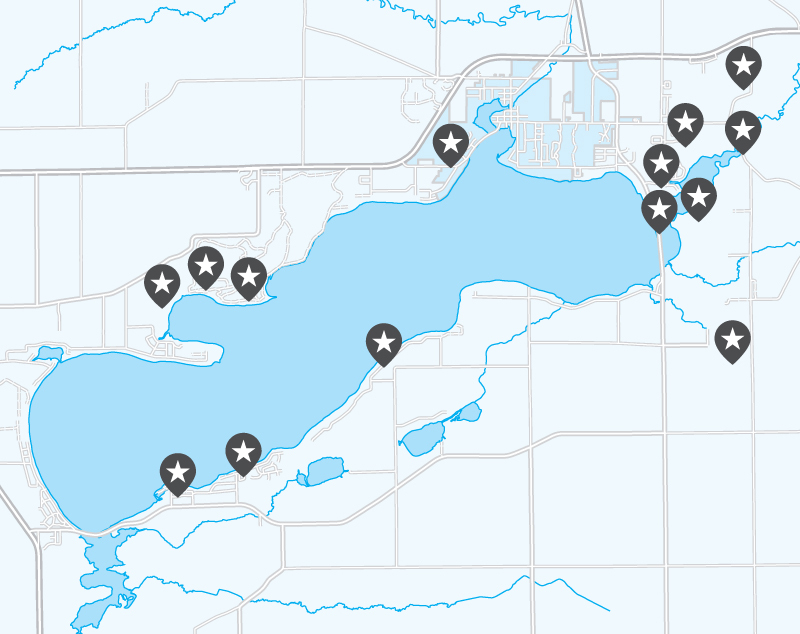 The GLSD’s partners include: the Green Lake Conservancy, the Wisconsin DNR, the Green Lake Association and the public. The mission of the conservancy partnership group is to acquire and protect environmentally sensitive properties (i.e. woods, waterfront, wetlands) that directly benefit the protection of Big Green Lake. By putting these properties into conservancy, the properties continue to serve their environmental purpose for perpetuity.